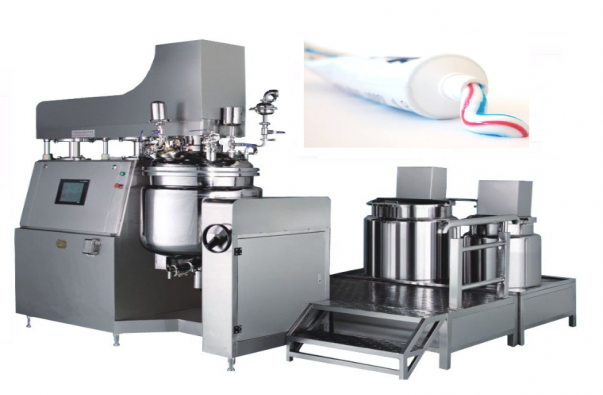 The small vacuum homogeneous emulsifying machine is suitable for various type of ointment, honey products, small, pilot or a board, it is the cosmetics, pharmaceutical production enterprises laboratory indispensable experimental tool. 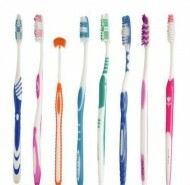 Equipment has a complete function, reliable quality. 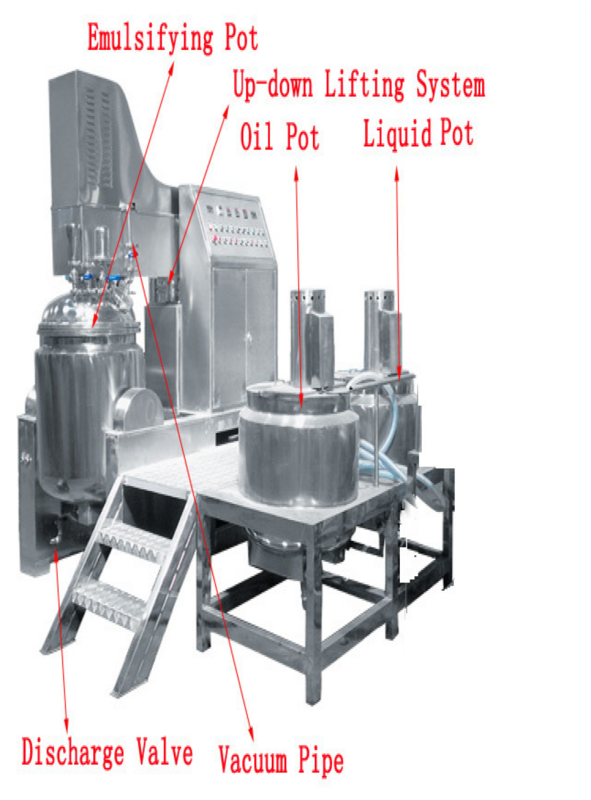 This equipment is a set of vacuum deaeration, mixing, homogenizing, heating, electric control and other functions in one, equipment is composed by the vacuum homogenizing emulsifying pot, vacuum system, a lifting system. It is also according to the requirements of the production process supporting oil and water pot.